For all those looking to try out the new golf equipment Santy left.There is a Comp on Wednesday 28th. 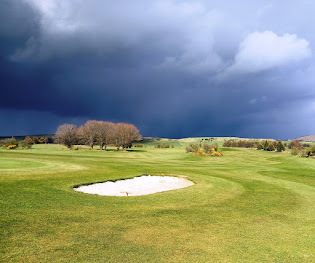 We have also added a Stableford competition Saturday the 31st. It will be a one division Comp ( not C1,C2,C3 ). So the best placed nett scores on the day will win normal GUI vouchers.All Handicaps reset on the 1st of Jan. Nollaig Shona Daoibh.